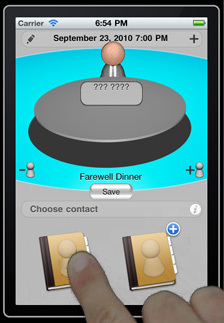 This is the official support page for my latest iphone app iMeetPeople. I created the app to help me with my bad memory - I frequently have meetings with people, and I frequently forget who I am meeting. I'm already finding it useful - I hope you do too! Most events in your Calendar relate to people. You meet them at work, or chat in the evening over a drink. You might have dinner with new friends, or go out for a game of football. Whatever the event, iMeetPeople can help you remember who will be there, their likes and dislikes, even where they are sitting! 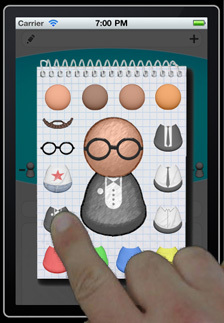 If you have any questions relating to this app, please see the help pages here: http://www.peterjbentley.com/iMeetPeo ple.html. If you still have questions, please leave a comment at the bottom of the page and I will post a reply as soon as I can.